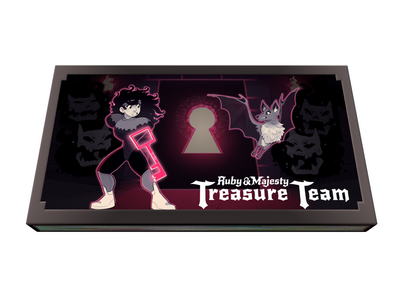 Ruby & Majesty: Treasure Team is a top down dual control action puzzle game. 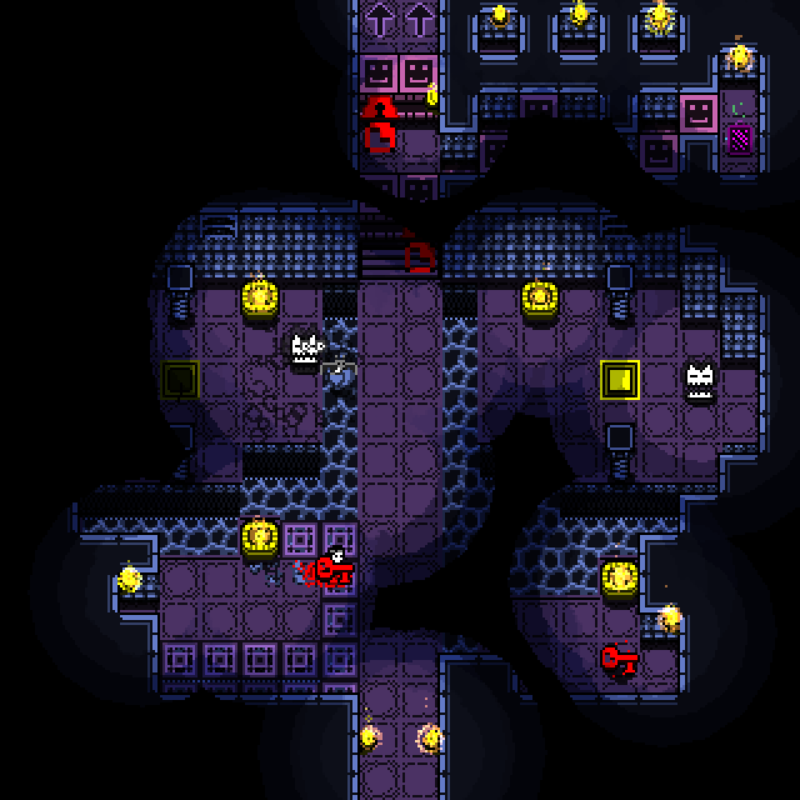 Players solve action based puzzles by coordinating two distinct characters, each with their own capabilities. 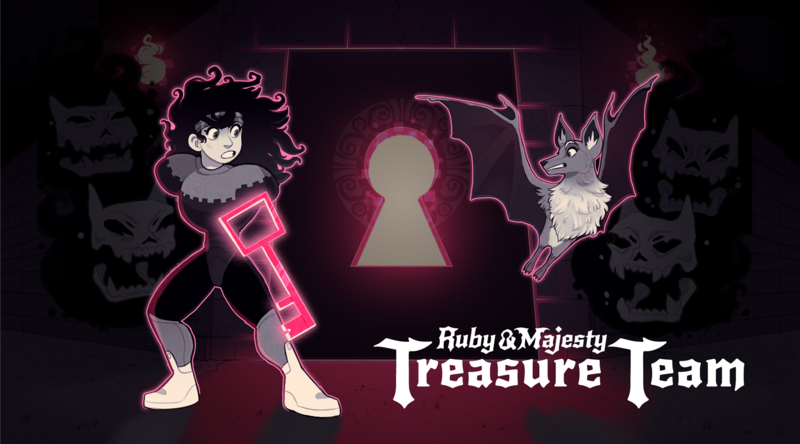 Ruby the Person and Majesty the Bat, aka Treasure Team, must navigate strange environments in search of treasure and the secrets of their world. 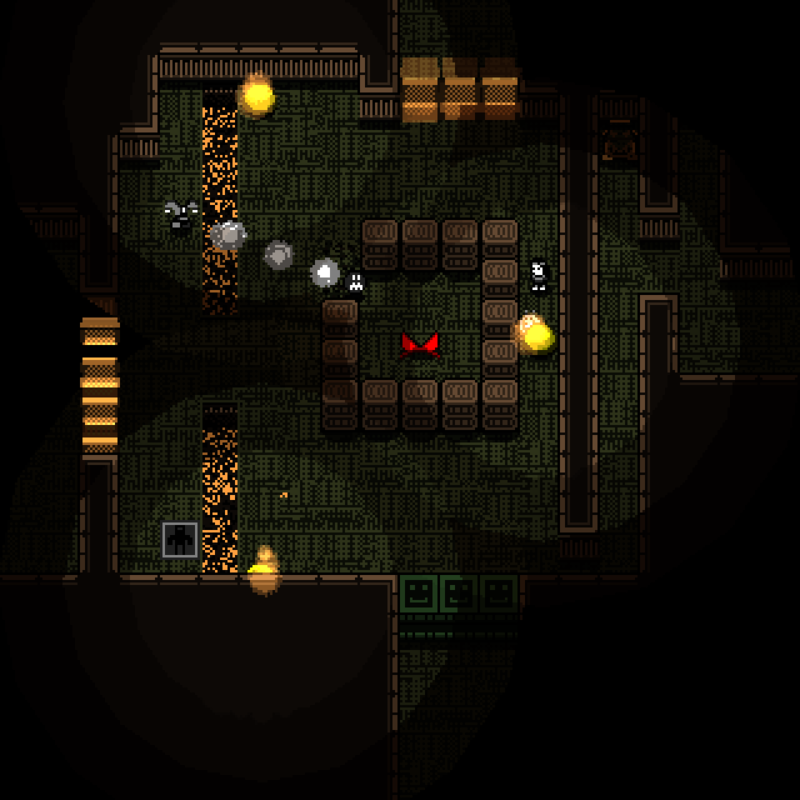 Players control both characters simultaneously and solve fiendish puzzles by pushing blocks, carrying keys, dodging arrows, fleeing enemies, and always abiding by the Treasure Team motto: PRESS ALL THE BUTTONS! 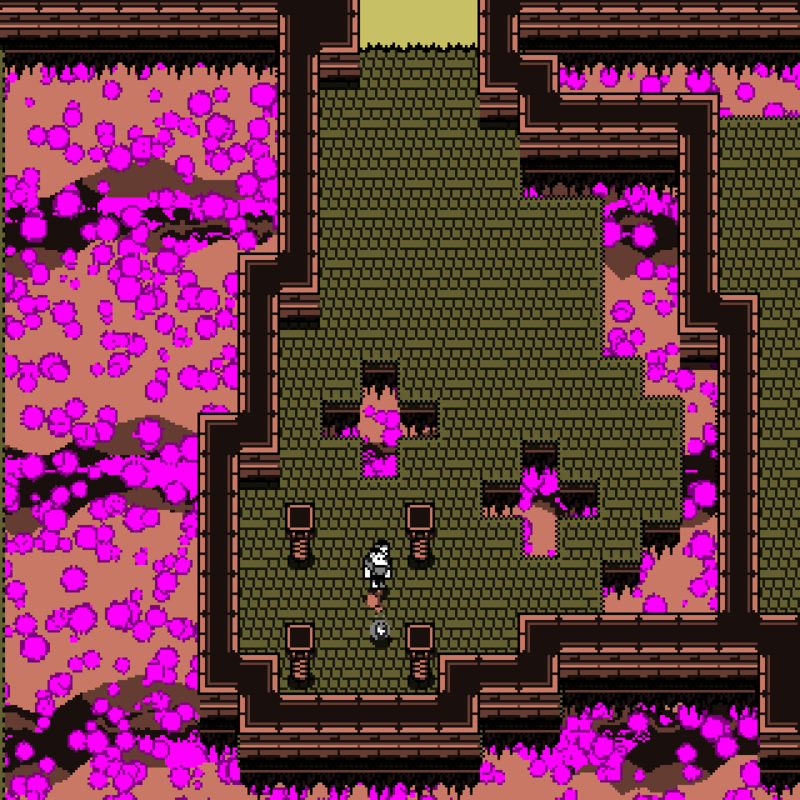 First developed for Volunteers of IndieCade's CommunityJam15. After being very successful in the jam, (IT WON) Ruby & Majesty was revised and expanded before hitting the road and taking part of the PAX West 2016 Indie MEGABOOTH. Since then the game has undergone various transformations and it is poised for release in 2018. Two unique characters to control simultaneously. 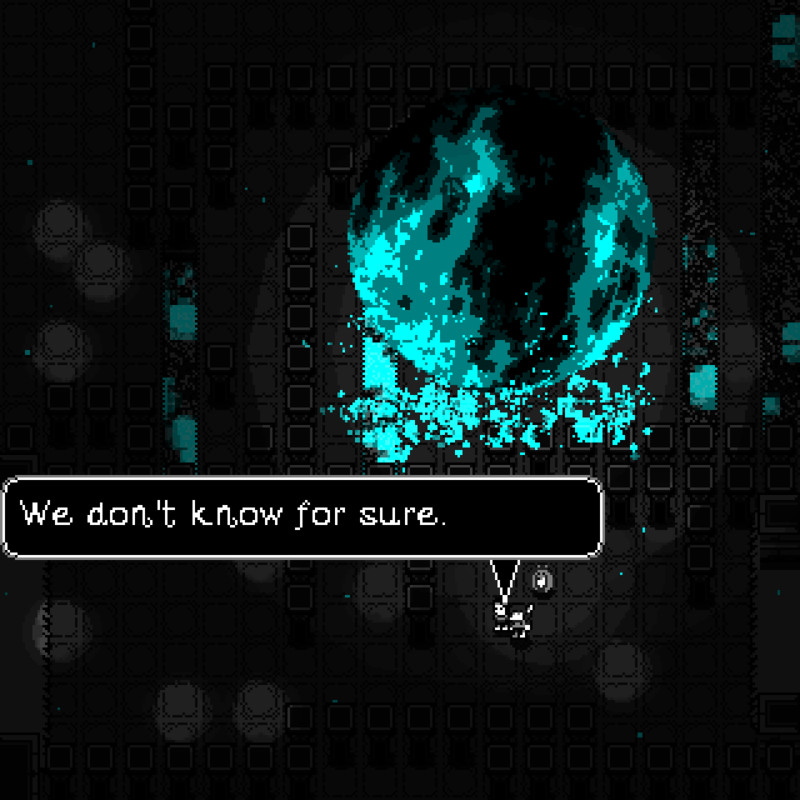 Gorgeous 320X320 resolution, gamepad support, hilarious dialogue crammed with puns and LORE. 100+ head scratching, finger twitching puzzles with hundreds more planned. 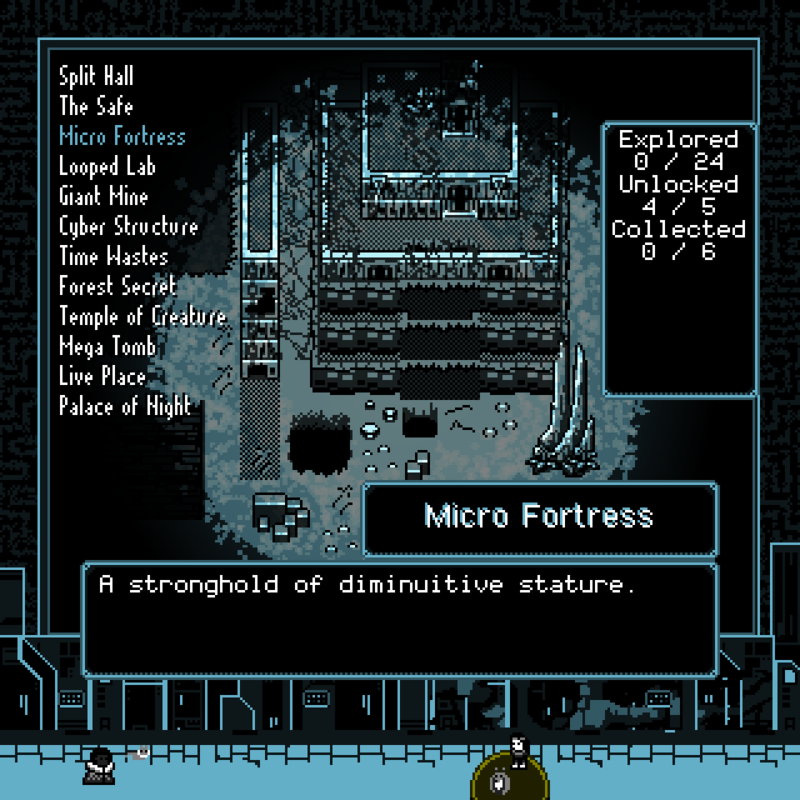 Comes with The Editor to build your own puzzles and adventures. "What sounded like a chore pleasantly gave me a good ride in what is a smart puzzle game with a streamlined design." "... Ruby & Majesty: Treasure Team also impresses with it's charming pixel art animation, excellent soundtrack and playful dialogue. 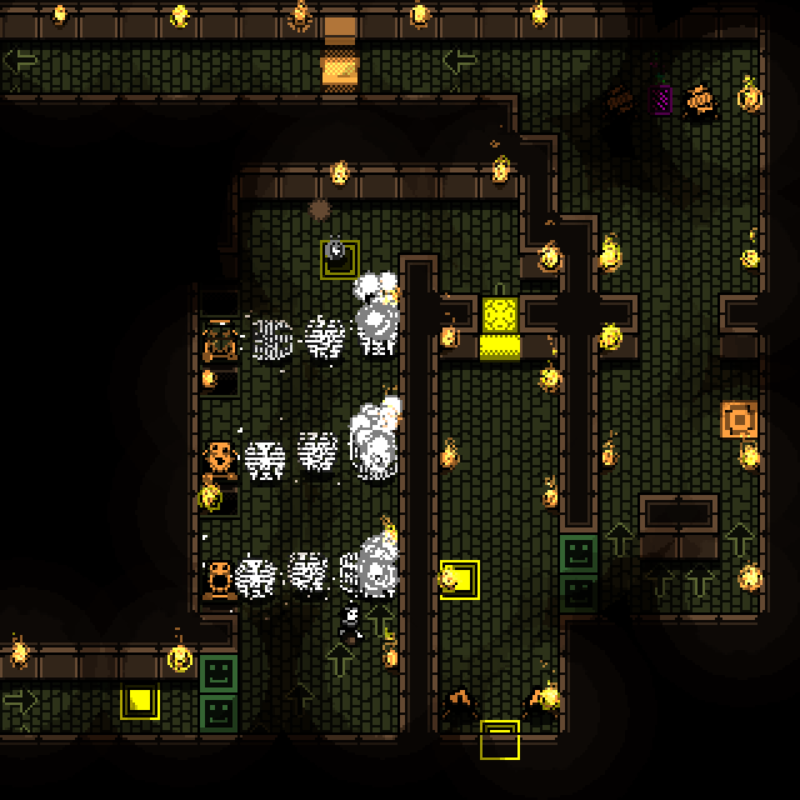 A well crafted pixel art puzzler that doesnâ€™t take itself too seriously." 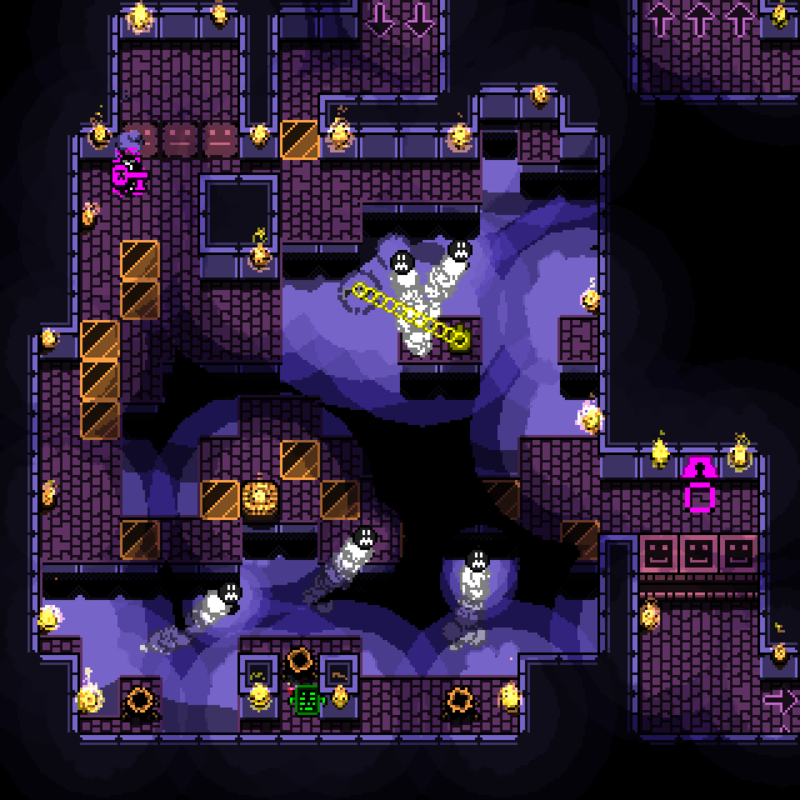 TheWzzard is the work of John Bohnert, a musician and game developer focused on mechanics experimentation, lean aesthetics, and simple control schemes. More information on TheWzzard, our logo & relevant media are available here.